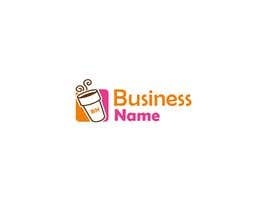 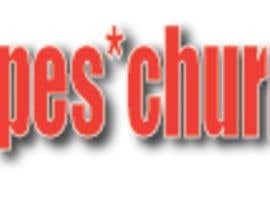 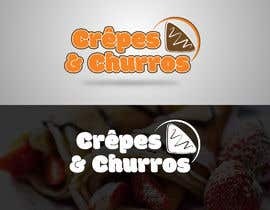 Logo needs to be clear and simpel and easy to read with something iconic. 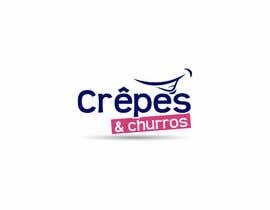 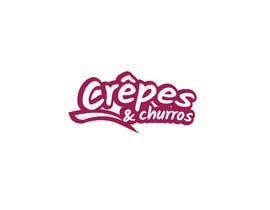 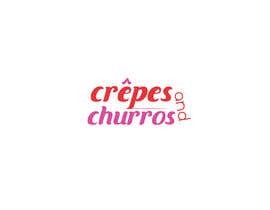 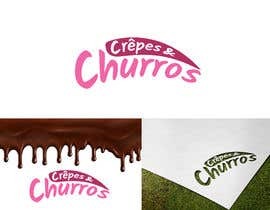 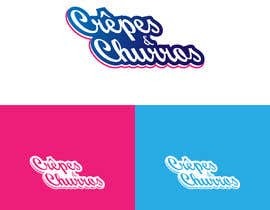 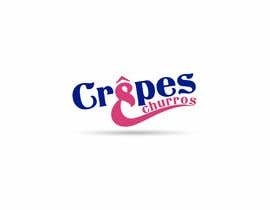 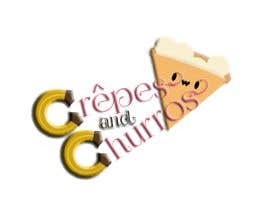 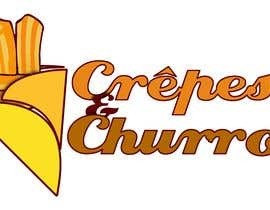 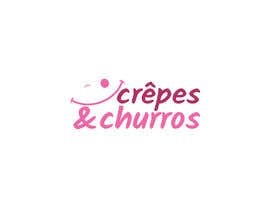 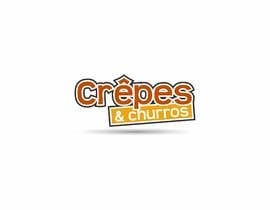 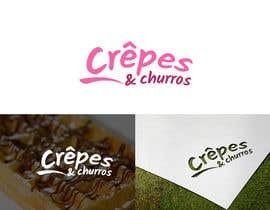 We make crepes and churros that is also our name crêpes and churros. 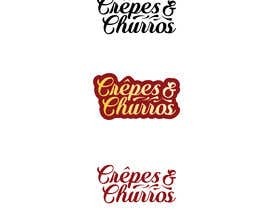 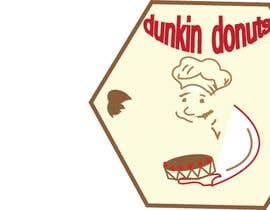 The logo has to fit allong with the other franchise logos deplayed in the attachments.